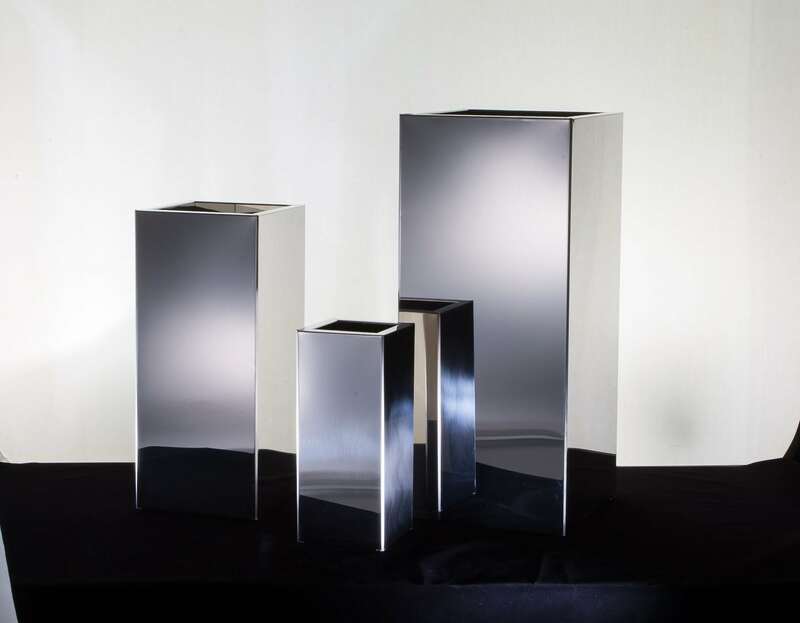 This brushed stainless steel satin like finish is one of two stainless steel finishes available for this elegant, tall and classic metal planter. 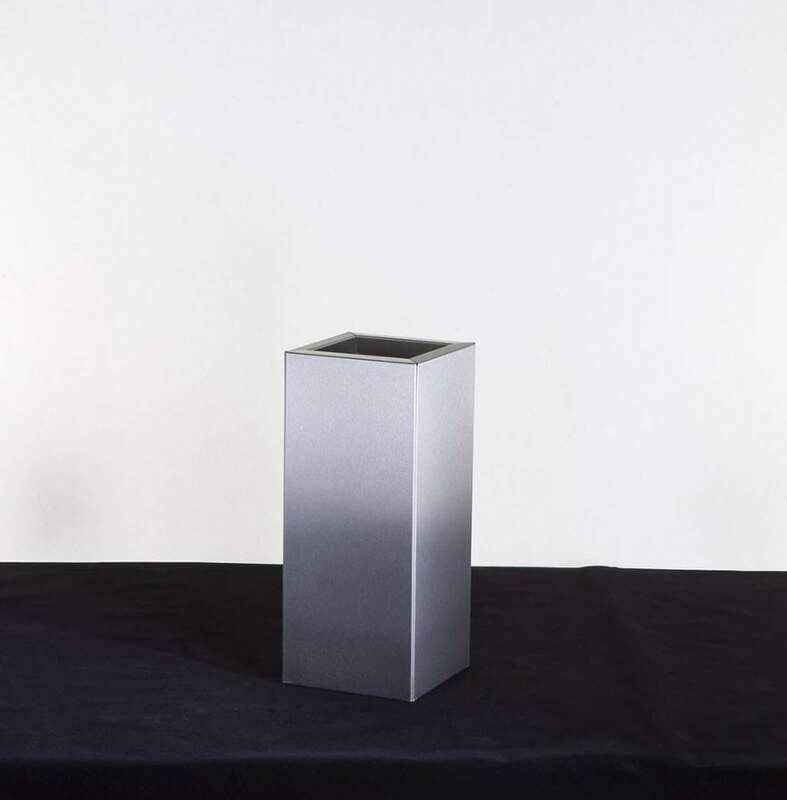 Designed for fans of sleek brushed stainless steel, this tall square planter has to be seen to be fully appreciated! Like so many modern appliances – from kitchens to the latest smartphones and tablets – stainless steel is a classic choice for those seeking a modern look. Perfect for gardeners seeking a uniformed and stylish look, you certainly won’t be disappointed! 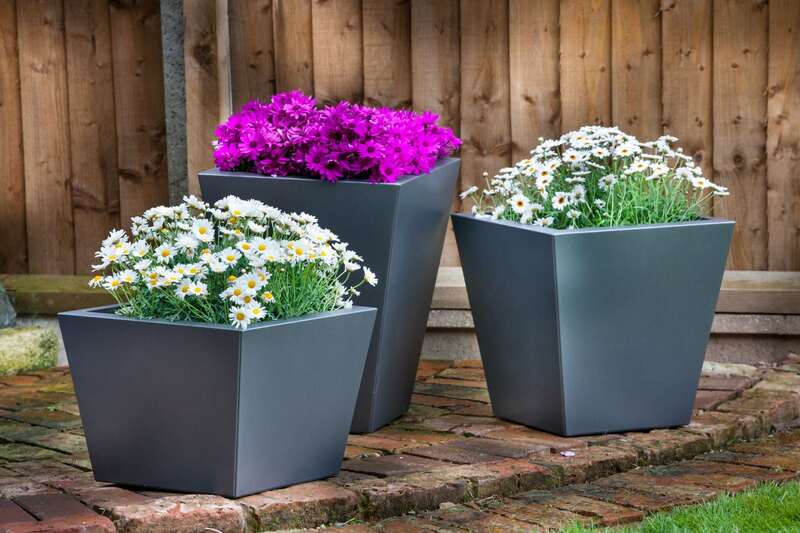 You can choose one of three available sizes (200x200x450mm, 300x300x675mm and 400x400x900mm) for your Empire brushed stainless steel planter, and as with every planter we make, with or without drainage holes for indoor or outdoor use. With the 675mm and 900m height versions, you’ll receive free shipping too! We think this brushed stainless steel finish coupled with the tall square design looks perfect on a balcony, rooftop garden or patio. Bright but not too eye-catching, they can easily be used to create a defined layout for a seating area, perfect for those lazy summer evenings! Likewise grouping three or more planters in a row, coupled with a tall and thick plant, bush or tree, can help create a privacy screen or wall of shade anywhere you desire within your garden or patio area. 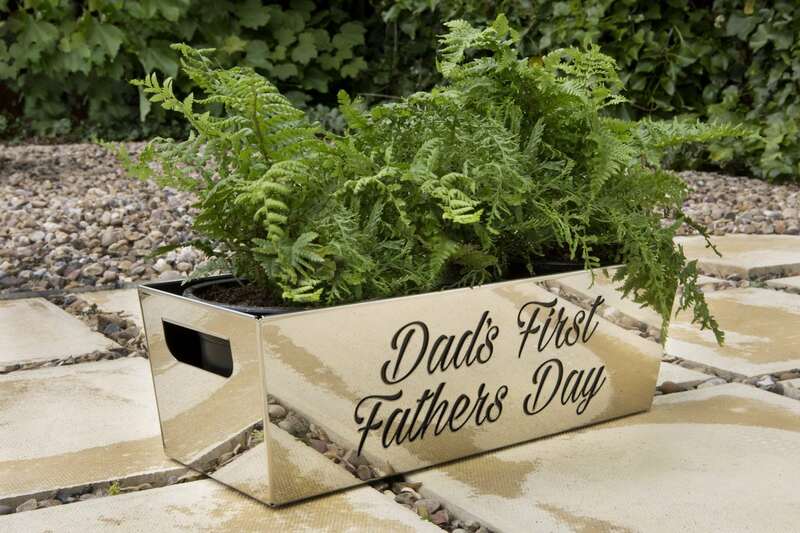 If you’re looking for something special, the brushed stainless steel empire planter is for you!